This is a gallery wrapped canvas featuring an illustration I originally created, and is individually produced to order in my Ohio studio. This unique hoodie has almost as much attitude as your average pug. Make yours stand out from the crowd with style! This bag is made by hand in a shape of a cute Pug-dog. Funny bag made of beige leather with grey, black and white print. Great gift! Exactly as described. 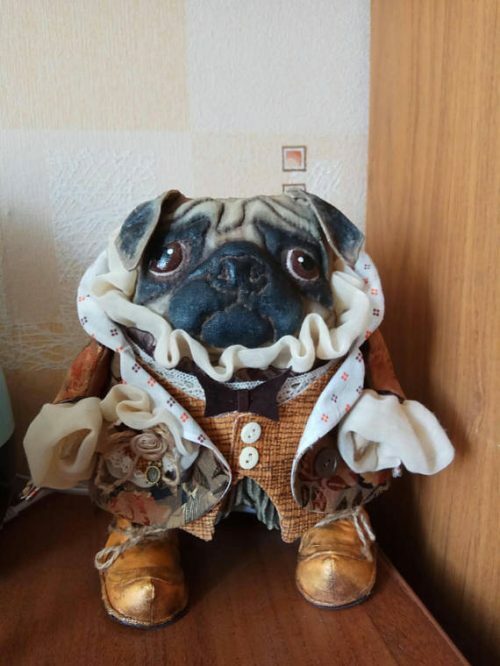 Great gift for pug lovers! 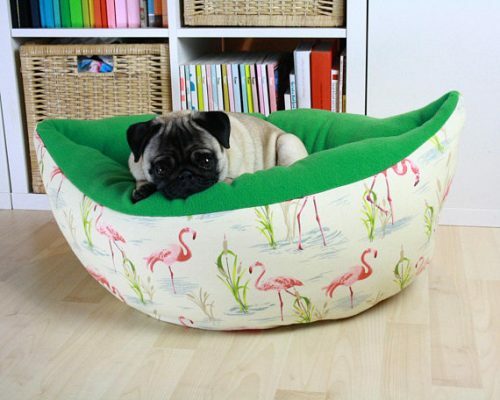 This is the best dog bed ever i’ve seen of my life !!! I strongly recommend this one !!! its the favorite pillow of my pug!! amazing! I can definitely recommend her products to everyone!